Trendy meets comfort and quality at cc McKenzie Shoes & Apparel on Bond Street in downtown Bend. Step into the boutique and you’re sure to discover unique pieces for gifting…or for yourself! Women’s apparel is just the start, in sizes from petites to plus. From dresses to vests, skirts to sweaters, pants to coats, every piece has been carefully curated to reflect what is on-trend but never ordinary. If bags are your passion, cc McKenzie will make your heart happy with totes, crossbodies, wallets and more in leather, fabric and vegan leather options. Firm believers that shoes make the look, cc McKenzie carries comfortable, fashion-forward styles in the brands you know and love; Sacha London, Spring Step, Dansko, Unity & Diversity, and Joules to name just a few. Whatever you’re looking for, the friendly staff at cc McKenzie has a discerning eye to help you style the perfect outfit and make you feel like you’re shopping with a friend. 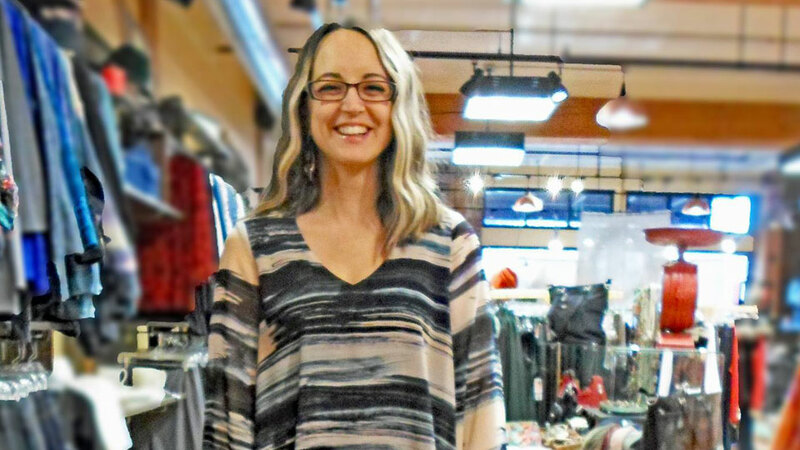 For fashion that will have people asking, “Where did you find that?”, head to cc McKenzie of Bend.